Our eyes are our window to the world. 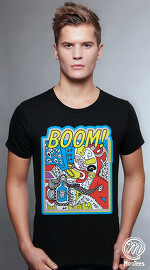 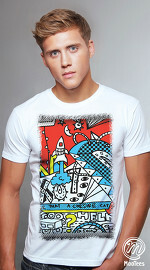 Why not let others into your world with the window on this colourful graphic tee? 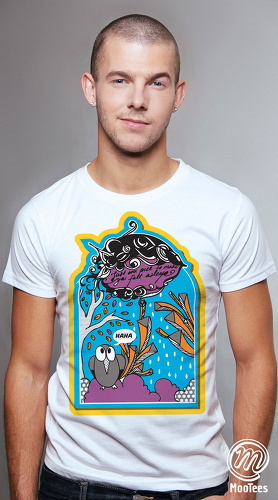 Graphic tee design : Through the looking glass lies a calm and colourful world and a contented bird enjoying a light drizzle.